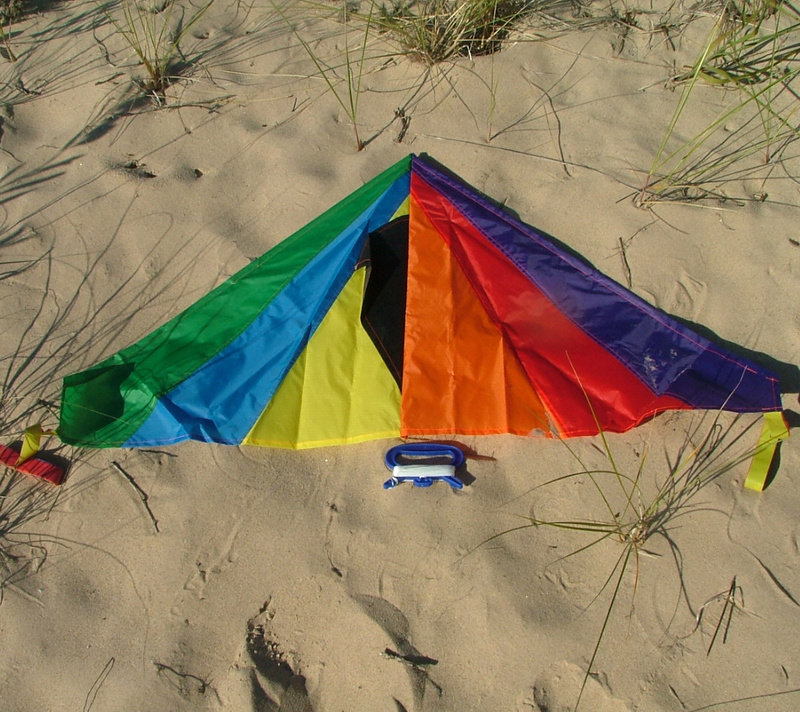 As its name implies, the Invader Stunt Kite doesn’t just want to fly, it wants to bring you with it! Very responsive and rigid yet strong, sleek and broad-nosed to be able to power through quick wind variations. 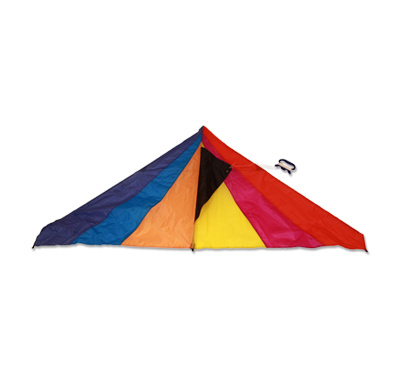 If your flying spot is prone to strong gusts and turbulence like many lake shores this is the stunt kite for you. 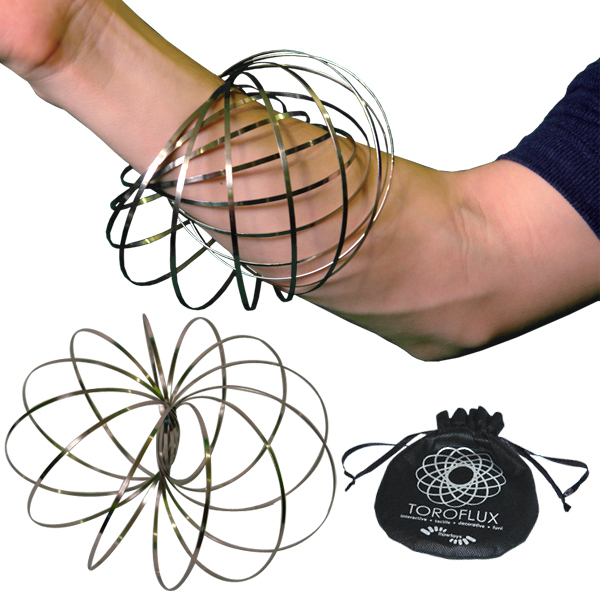 Made of 70D Rip-stop Nylon for extra durability and 3mm, 4mm and 5mm fiberglass tubes for extra frame strength where its needed most. Each Invader comes with two handles and 82 feet of polyester kite line on each handle as well as a reusable storage tote. 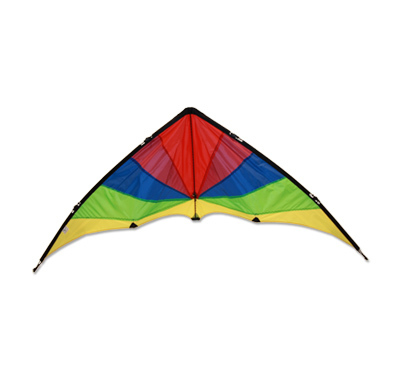 The Invader Stunt Kite has a wingspan of 54 inches and a height of 28 inches.